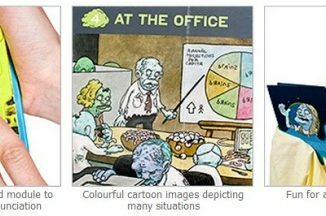 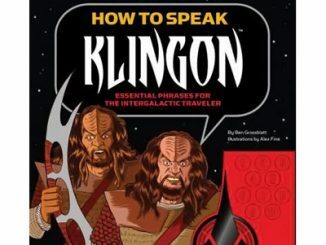 By now you should have learned How To Speak Zombie and I assume you got your Star Wars costume ready for all the Halloween festivities. 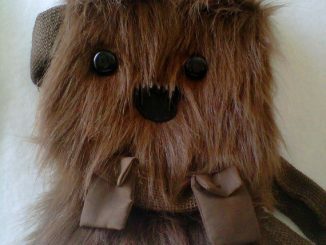 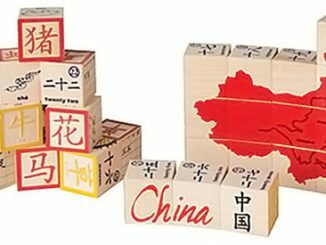 If you are ready to go the “extra mile” and take your Chewbacca costume to the top, then you are going to need to learn his language. 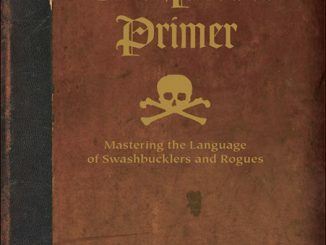 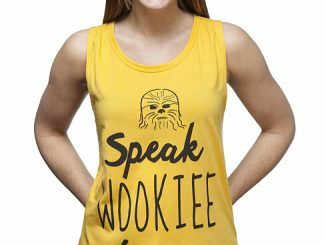 The Star Wars How to Speak Wookiee is perfect for just that. 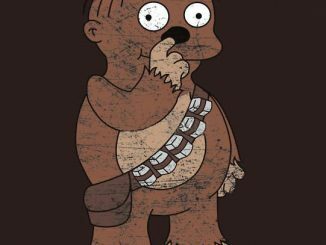 I know what you’re thinking, you’ve seen Star Wars a million times and you’ve already picked up on how to fluctuate your vocal cords while producing that Chewie like growl, but you haven’t. 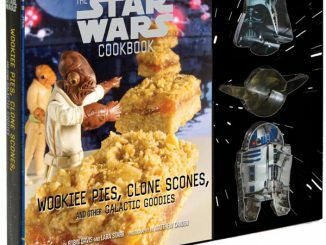 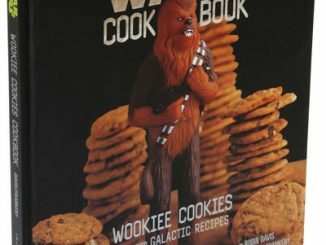 Get the book and be ready because you never know when you might have to ask for directions in Wookiee. 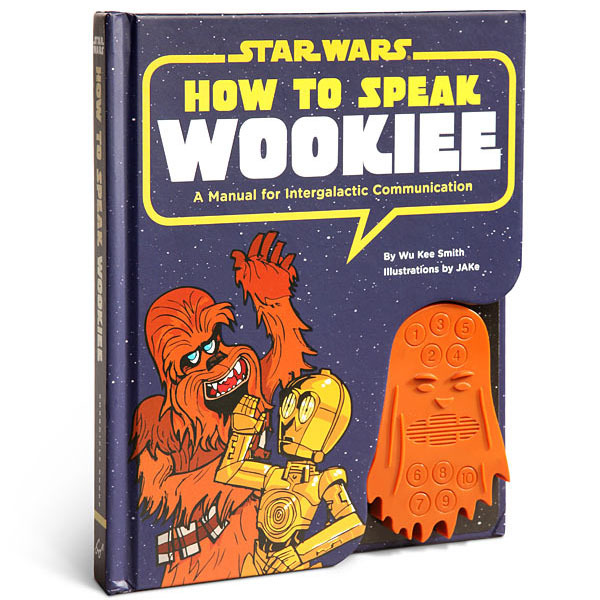 This book is a primer on the Wookiee language and includes a sound board with recordings of real Wookiees, so you can learn from native speakers. 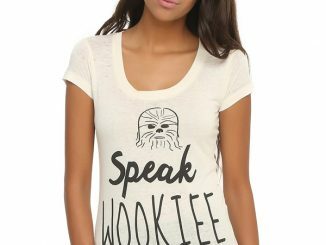 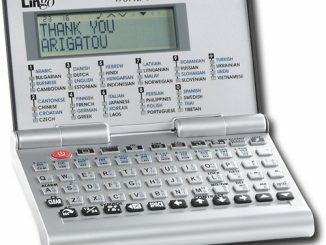 You can purchase Star Wars How to Speak Wookiee from ThinkGeek for $16.99.